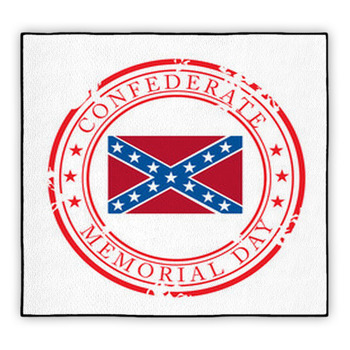 The flag of the confederacy is a traditional symbol of independence and state's rights. 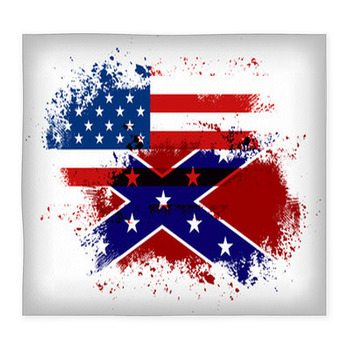 Our confederate rebel flag rugs display the white stars, blue X and red background of the confederate flag in various forms that convey your Southern pride. 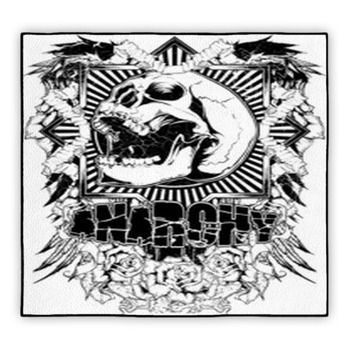 We also have many other designed rugs that depict other classic and contemporary symbols of rebellion. 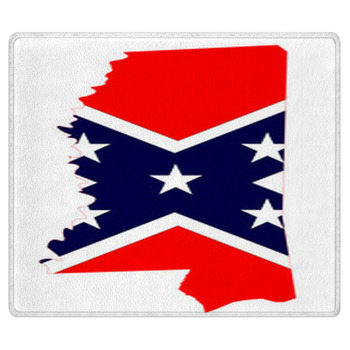 Choose an area rug that displays a crisp illustration of the Southern rebel, or go for a floor mat that shows a close up photo of the flag as it billows in the breeze. 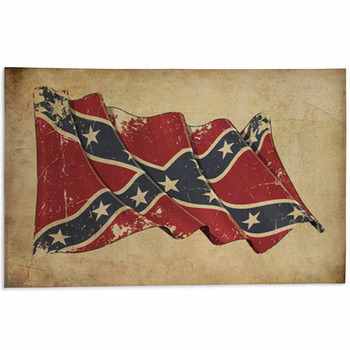 We even have carpet rugs that exhibit a rebel flag with white scratches and scuff marks to convey a sense of history and struggle. 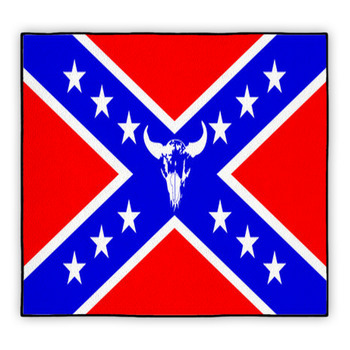 Another area rug design makes this point even more bluntly, with a ripped in half flag pictured blowing in the wind atop a flag pole. 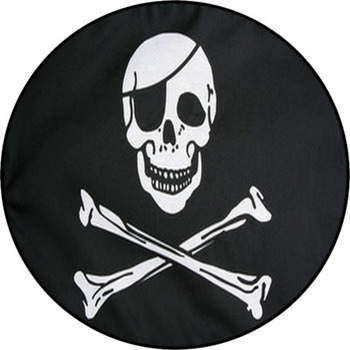 Our floor mats that showcase the white skull and crossbones of a Jolly Roger pirate flag are one more way of portraying defiance. 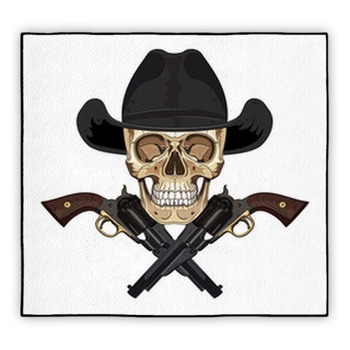 Your teen son will love the black background and white outlined map of the Earth behind the skull on these area rugs. 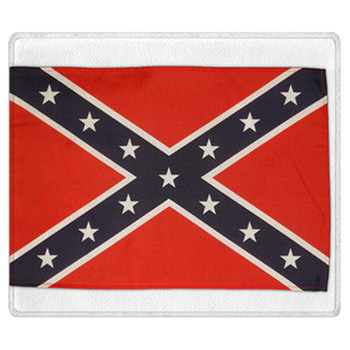 Or give your boy a carpet rug that shows a general display of rebellion. 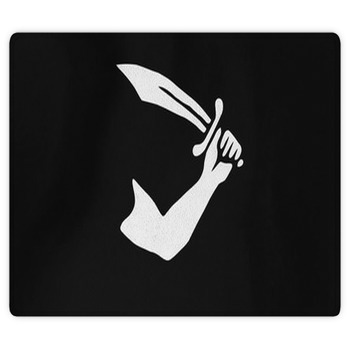 These rugs show an animated figure sprinting with a flag in his hands that says simply, NO. 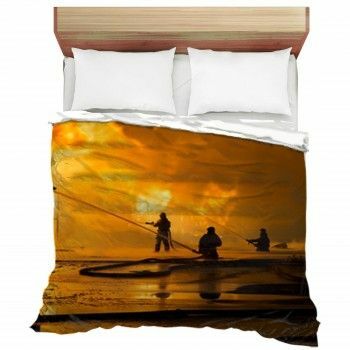 We also have rugs that celebrate the overthrow of the tyranny in Libya with a crowd of white silhouettes seen standing in front of the green, red and black stripes and white crescent moon of the Libyan flag. 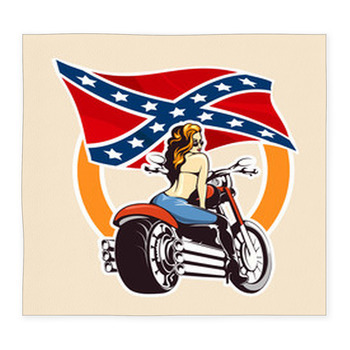 Choose your favorite testament to the rebel spirit, or more than one, and combine your rugs with matching wall murals and blankets.